So I discovered we don't have a dedicated thread for the maze. 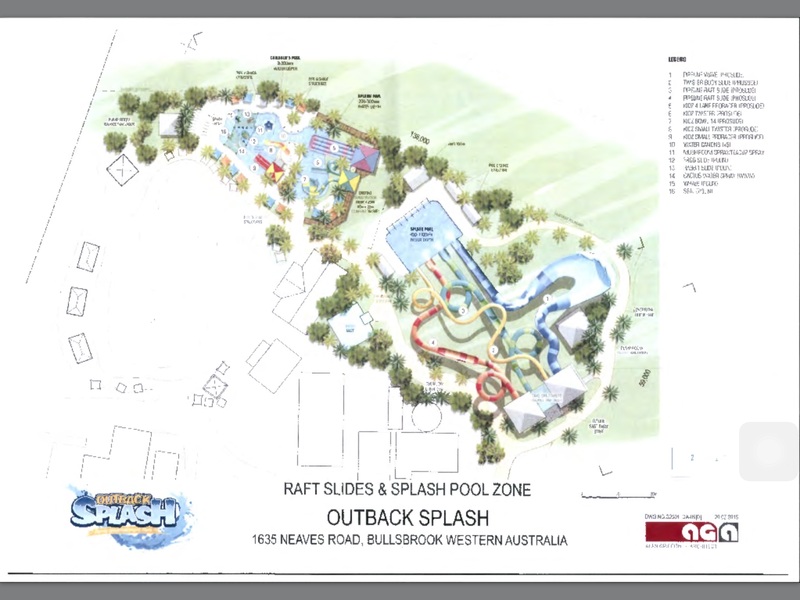 We do have a general water parks in Perth thread but not for the maze. 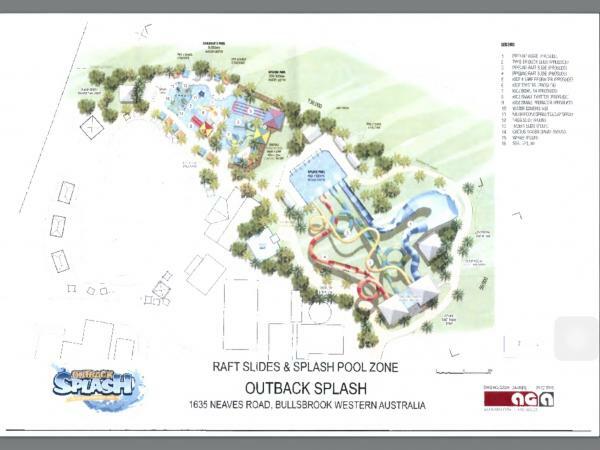 So Today tonight did a story regarding water parks in Perth and they mentioned that the maze has got approval fro another 2 water slide towers for the older kids that should be built soon. They got approval for a slide tower from pro-slides with a wall and another 3 slides on the tower. Don't have assess to the plans now but that's what was approved. I have found screenshots that I took from the council website of the development application. It also mentions potential fast pass stairs and some other stuff like an actual car park. Yeah, they're the same ones they posted outside the park to get community feedback. However, someone from the park said they've changed them slightly since then. They've had two very different predicted park maps. I think the second one makes allowances for the Dampier to Bunbury gas pipeline. 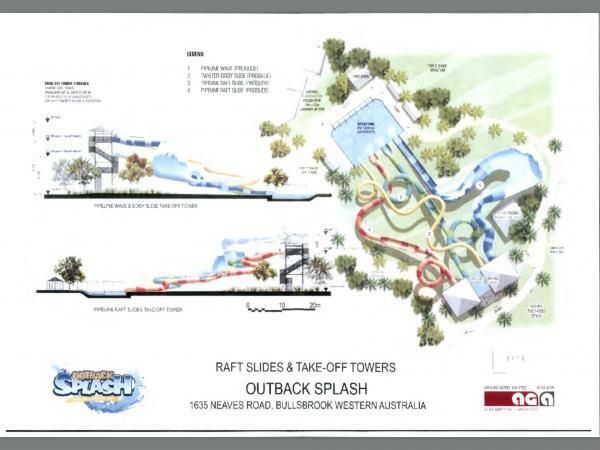 @iwerks I think its because they have built Octopus Bay which is where the proposed kiddie sides were going in the plan above. I hope those pro-slides and the Pro-wave are still coming. Yeah, pretty sure. It's just a question of when. Might want to check that link as linking to a file on your computer won't help those of us not using your computer when it comes to seeing what's linked. I wouldn't presume that The Maze is expanding Outback Splash this winter. As much as I would love them to, I keep hearing and reading things that tell me they're not quite ready yet. It seems like their Octopus Bay expansion was quite successful and that they're planning on the return of their inflatable slide 'The Plummet'. This from last Tuesday's Facebook post. 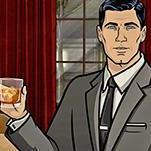 "What an awesome long weekend! @silthorne thanks for sharing this great video of The Plummet! Putting it up again next summer will be a must ?" They can always put the inflatable slide up in another location. I was going by what's on the video at the top of this page saying they have approval and they will be some news slides. But only time will tell. I thought the main issue with the delay expansion plan was that they couldn't get approval because of the residence. Which they have now managed to get approval. Had a pleasant afternoon at The Maze. 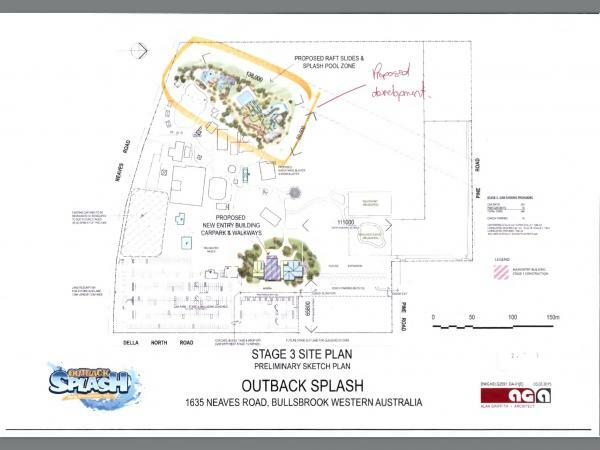 They were testing the water for Outback Splash. 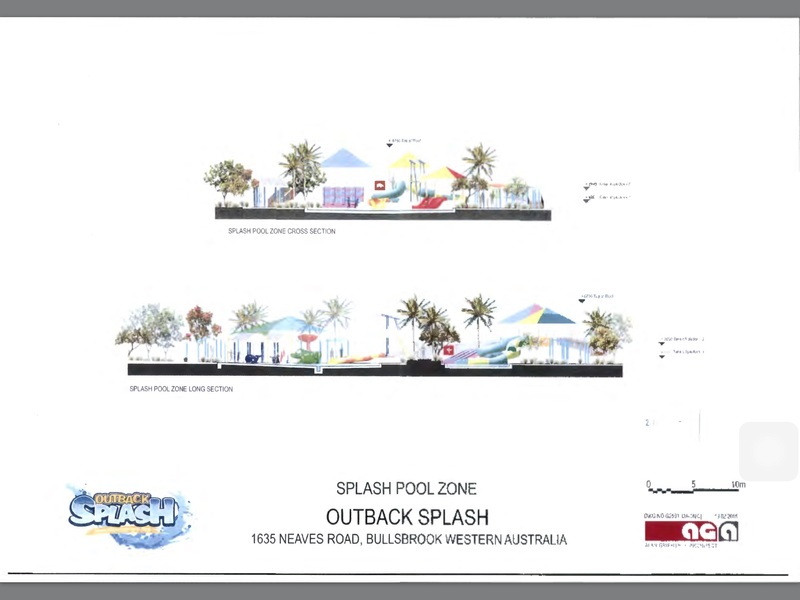 It seems that there are no plans for the water park extension for this summer. The park is looking very green and pretty at the moment. Also caught the 'meet the joey' session. Scoopon has $12 tickets at the moment.